I say thank god for the bees. They are such an integral part of the eco-system. As they go about doing their thing, collecting pollen to make honey and feed their queen, those little bees are cross pollinating and continuing the cycle of life. And despite that they still have more to offer – supplying us with so much goodness that we are lucky enough to harness. And I’m not just talking about honey. But, what exactly is propolis? Well it’s an example of how smart those little buzzy bees really are, amongst other things. You see the hive is all the bee cares about. Everything they do is to create a healthy hive, filled with honey. Protecting that hive is paramount. The elder bees within the hive gather the propolis from the bark and buds of certain trees and plants. 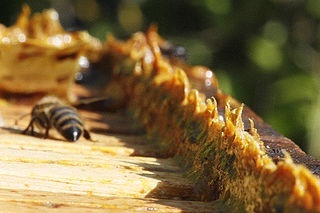 The propolis is brought back to the hive, mixed with wax and saliva to create a sterile residue to seal the hive. Bees use wax to seal and protect large areas in the hive but the smaller gaps are sealed with propolis. So, how does propolis benefit us? Made up of beeswax, aromatic oils, bee pollen and a resin compound, propolis properties of neutralising bacteria and viruses are fantastic for our human use. Propolis always been a family remedy for colds, sore throats, cuts and scrapes. The sticky residue is packed with antibacterial, anti-fungal and antiseptic qualities. When I have a sore throat I take a spoonful of the sticky black residue from inside a propolis capsule mixed with manuka/raw honey. It makes a big difference and fast. Propolis is considered a powerful antimicrobial, antifungal, antiviral, antiseptic and antibiotic natural medicene. That’s alot of ‘antis’. 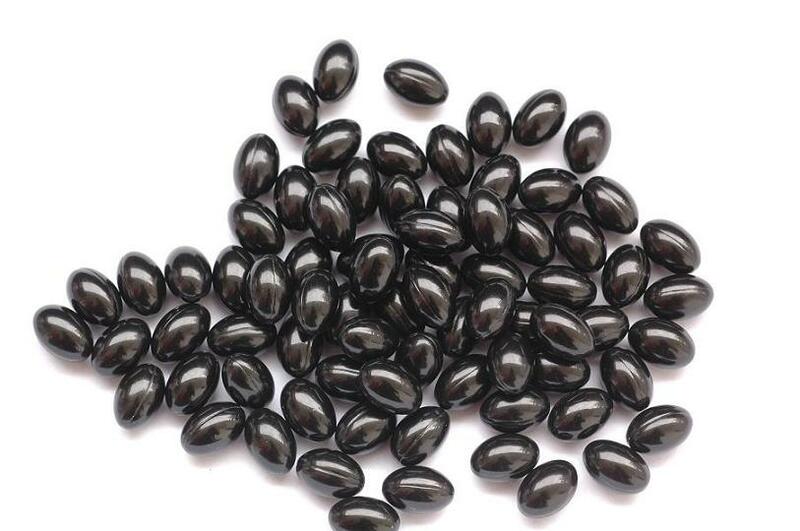 It also has a high vitamin content, amino acids, trace elements and bioflavanoids. Propolis can help to heal cuts, grazes, burns, ulcers, sore throats, colds/flus. It can also help build your immunity and encourage tissue repair. And unlike modern drugs, bacteria cannot build up an immunity to it, so it will always work. So what forms does it come in? As I write this, I’m taking another hit of propolis to rid myself of the last few traces of a cold. 3 FLAVOURSOME SIDE DISHES READY IN 10 MINUTES!